Are you tired of calling the customer service hotline of your HMO provider? Are updates to your health card taking longer than expected? 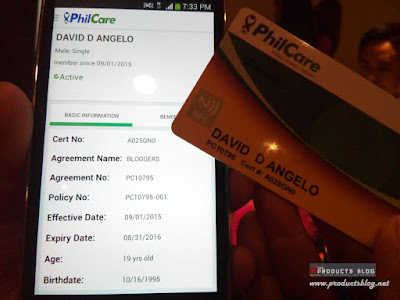 Well those days are gone because Philcare is introducing their new Phicare NFC health cards. Philcare will be the first ever in the HMO industry to use NFC technology for its cards. NFC, the radio frequency technology considered as the next best thing in mobile transactions had recently gained ground in the Philippines and is steadily being integrated in various industries. The NFC-capable membership cards of Philcare are designed to make availment of health services from hospitals faster, more efficient and close to paperless. What are the benefits of Philcare NFC-enabled membership cards? It removed the usual tedious process of availing health services from health maintenance organizations (HMO). With a single tap, hospitals and clinics can now determine coverage and benefits of a member, as well as other details of the member’s account. Basic consultations and procedures will also be processed faster with just a single tap, since it will no longer require long waiting times just to confirm coverage. 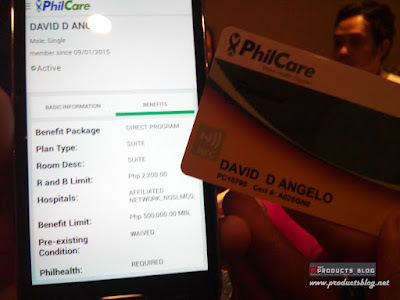 Using it is very easy as Philcare members only need to hand over their NFC-enabled health cards to any of the 200 service providers of PhilCare with NFC-capable phones from Samsung. NFC is the same technology that is also being used by banks, retail, transport and service providers worldwide and has also been used to accommodate wireless payments. I can't believe that my NFC Philcare crard is even larger than my company HMO card. 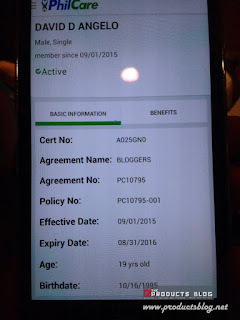 For 1 year I will get to enjoy the benefits of Philcare. Philcare is also the first HMO provider which introduces a mobile app to assist its members in 2013. PhilCare’s Go! 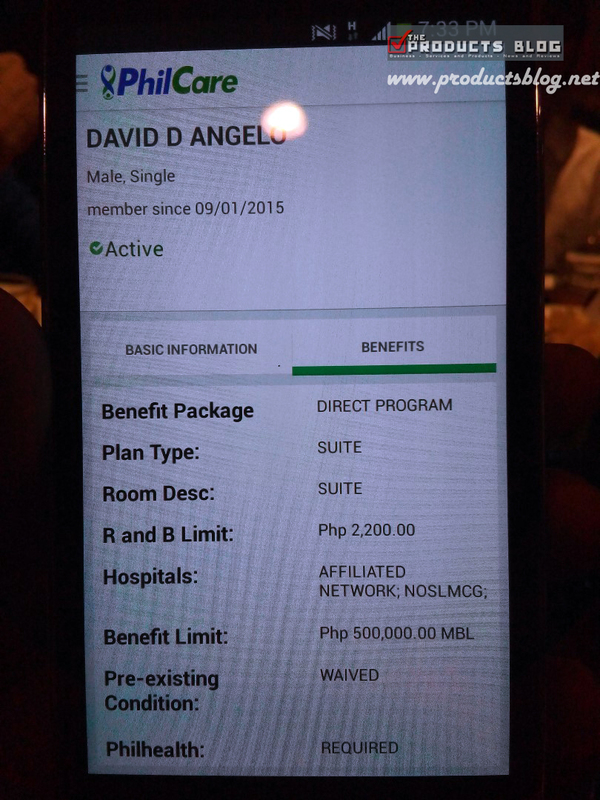 Mobile app is designed as a quick reference guide for members on their coverage and benefits while also giving access to complete lists of PhilCare-affiliated hospitals, clinics, and doctors. With the continuous innovation and technologies being introduced by Philcare it is becoming one of the preferred HMO providers in the country. 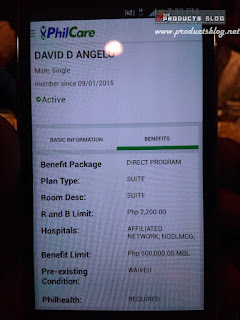 Just recently, it also launched its eCommerce website, becoming the first HMO provider to offer online purchases for its health care packages. 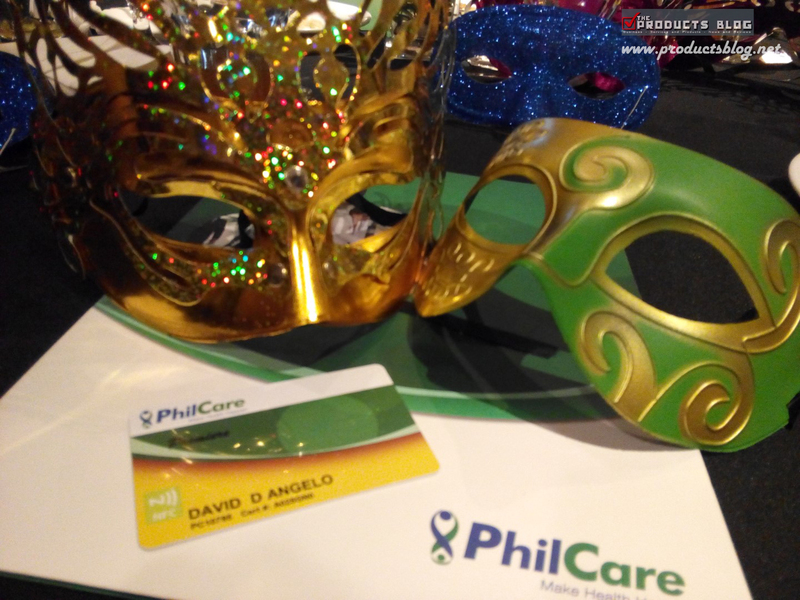 Established in 1982, PhilCare is one of the country’s pioneering Health Maintenance Organization (HMO) companies. The company is built on a vision to allow Filipinos enjoy a better quality of life by providing them access to world-class health services. 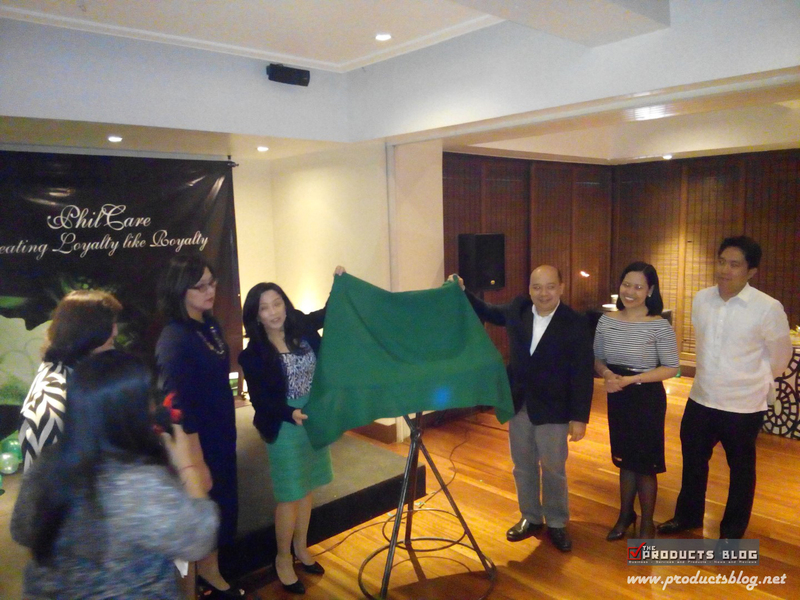 Three decades after it was founded, PhilCare remains a pioneer and a recognized leader in Philippine HMO. Today, PhilCare sets the pace for the industry not only with the reliable in-patient and out-patient health care it provides, but also with the total wellness and healthy living it actively promotes. 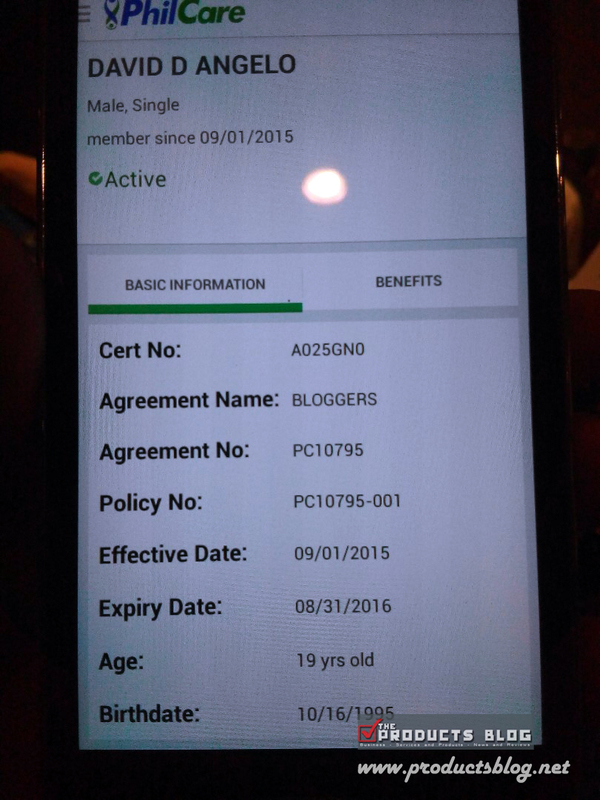 Let us expect more updates and innovation from Philcare as it tries to provide the best possible service to its members. 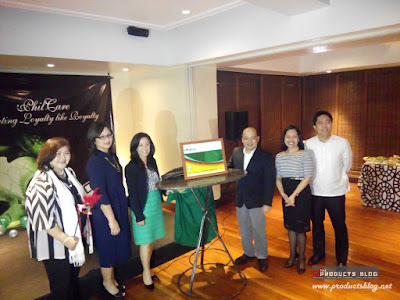 Indeed, we were amazed by the service that we are seeing and we hope that other health care providers follow.